For over fifteen years, the independent nonprofit organization CHAI (Counselors Helping South Asians and Indians) was dedicated to serving the mental health needs of South Asian communities throughout Maryland. Taking a holistic approach, CHAI sought to combat the stigma surrounding mental health issues among this population while improving access to education, resources and care for those who need it. Since the spring of 2017, this mission has continued as a special program of the Pro Bono Counseling Project. Upon joining together with CHAI, the Pro Bono Counseling Project took steps to ensure that its vital work continued unabated. PBCP brought two invested CHAI supporters onto its board, stepped up efforts to recruit volunteer clinicians who share the cultural background of South Asian clients, and facilitated mental health awareness sessions at area temples and mosques. From 2017 to 2018, the number of South Asian individuals who contacted PBCP increased by 67%, and the number of hours of counseling provided to the South Asian community by our volunteer clinicians increased by 167%. 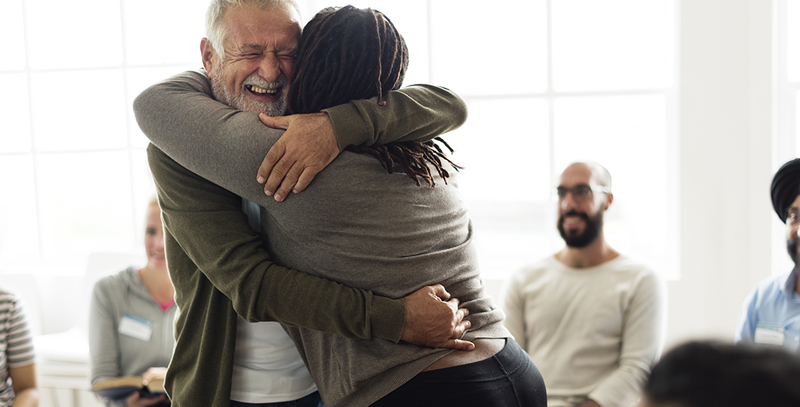 In 2018, PBCP matched 62 clients with volunteer therapists through the CHAI program, with our volunteer clinicians giving a total of 192 hours of their time over the year. 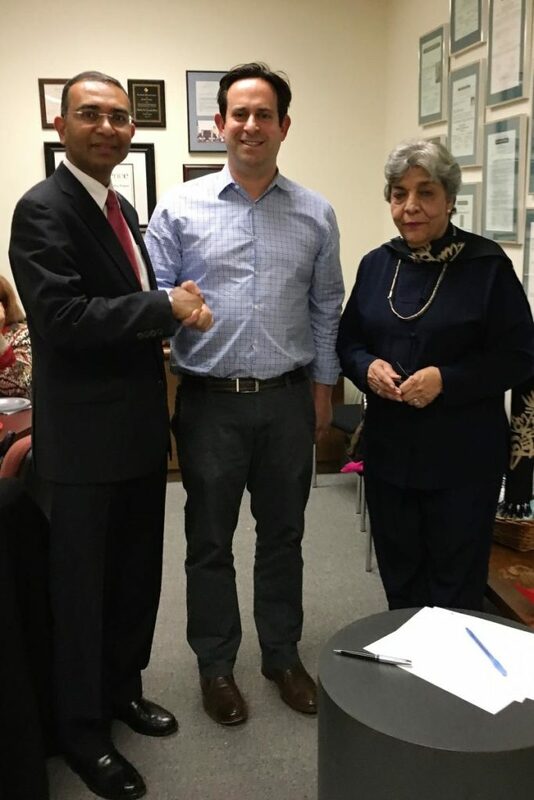 Together with our network of generous volunteer providers, the Pro Bono Counseling Project looks forward to building stronger ties to Maryland’s South Asian communities, as we carry on the critical mandate of the CHAI program in providing mental health care and resources to individuals and families in these communities.